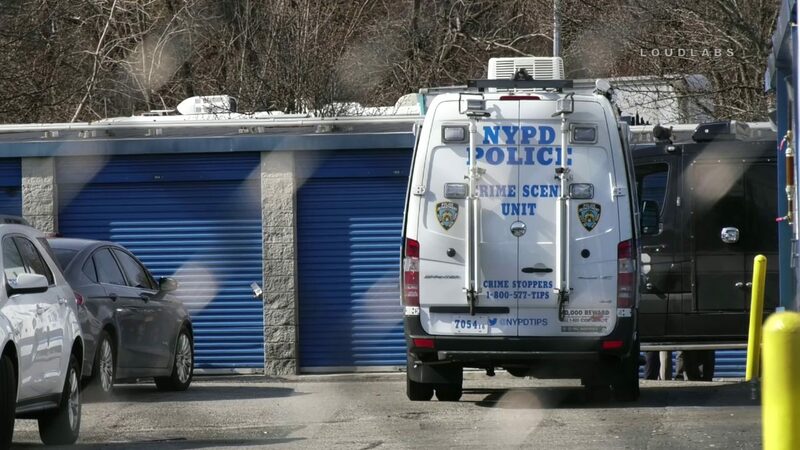 4.4.19 | by Adam Balhetchet | STATEN ISLAND – Police may have found the remains of 37-year-old Jeanine Cammarata body at 7 Arden Ave Thursday morning. She was reported missing on Monday, was last seen on Saturday at her home, and did not show up to work on Tuesday at the elementary school she teaches. Police have arrested her estranged husband for assault and stalking but aren’t yet linking him to the remains.